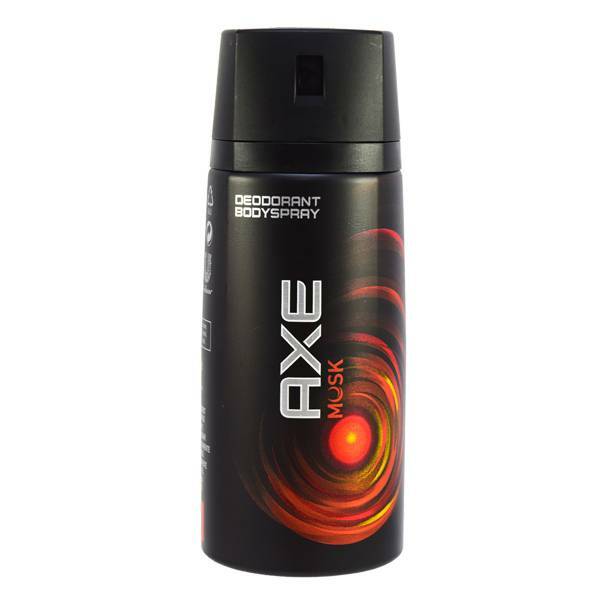 Musk by Axe is the best oriental fougere fragrance for men. It was launched in 1983. Ann Gottlieb is a nose behind this fragrance. Its top notes are lime, lavender and green. Middle notes are carnation, rose and jasmine. And Base notes are musk, amber and precious woods. It is perfectly suitable for a romantic evening, the aroma of musk are likely to linger on you for a long time and certain to drive your companion wild.